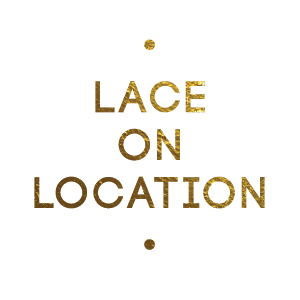 Please join us this Friday and Saturday (April 5 & 6) at The Goat Farm Arts Center where our Lace Cosmetics studio is located for the Spring Open Studio event. See artists of many different mediums open up their studios to the public and enjoy the art being created inside. We will be running specials for those who want to buy Lace Cosmetics products as well as anyone wanting makeup or sunless tanning services. We look forward to seeing you this weekend and feel free to book an appointment ahead of time by clicking here.